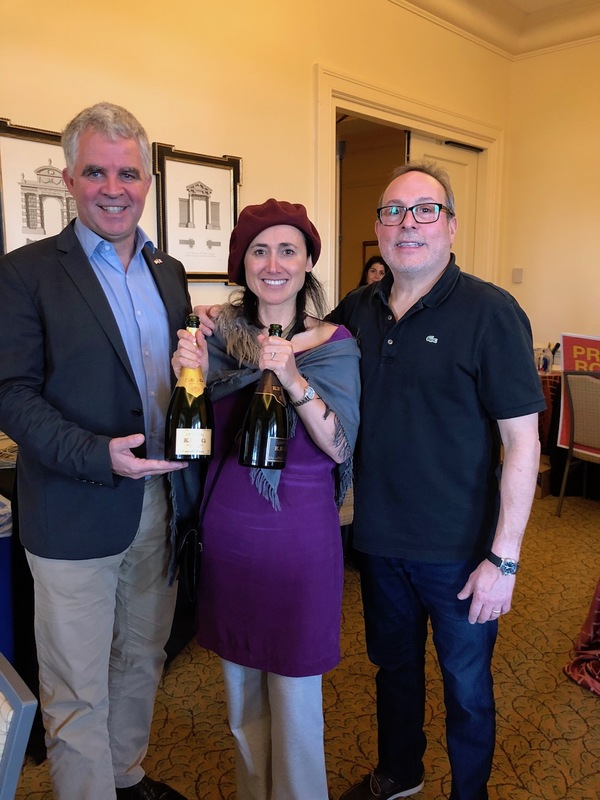 Sam Benrubi, host of The Grape Nation, travels down to the Naples Winter Wine Festival in Florida to interview winemakers from all over the world. On this episode of HRN On Tour Sam chats with Laura Catena. Laura Catena is managing Director of Bodega Catena Zapata in Mendoza, Argentina. Laura wears many hats in her busy life. Dr. Catena is an emergency room physician in San Francisco, a 4th generation vintner, founder of the Catena Wine Institute, author, and mom. Laura splits her time between Mendoza, also running her label, Luca, and California.